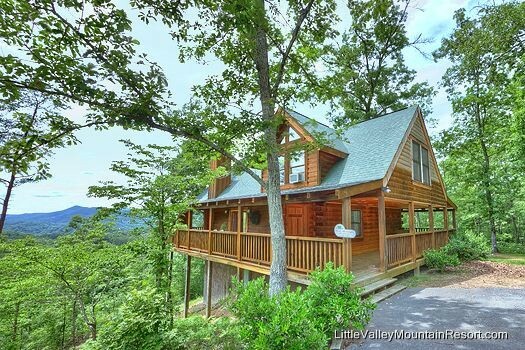 Cabins are good for family having vacation. It looks like you are staying in your own home too. I would love to experience staying in a cabin. It looks relaxing and I agree, close to nature.